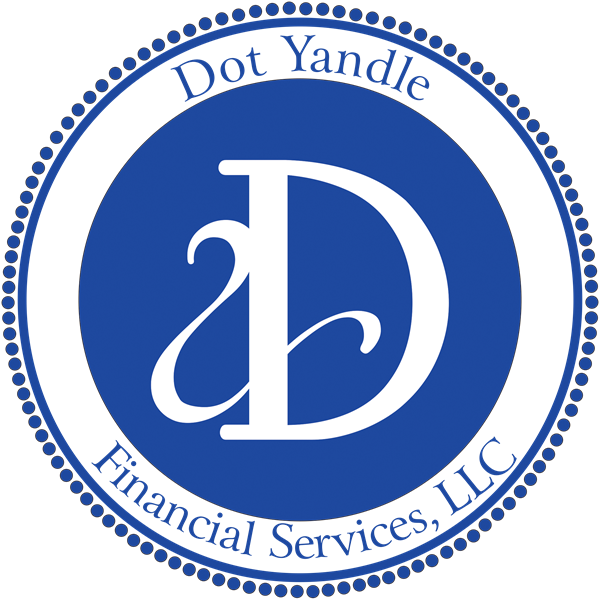 At Dot Yandle Financial Services, LLC we are committed to helping our clients plan for their financial security. We provide financial, investment, and estate planning solutions that work together to support your unique needs and objectives. Dot Yandle, CPA/PFS, has been a trusted advisor for over 25 years. 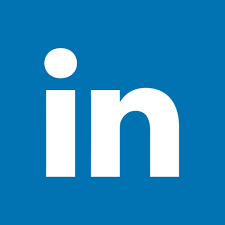 She exceeds her clients' expectations by delivering exceptional knowledge and guidance. She has successfully combined her tax expertise and wealth management experience to lead clients confidently toward their specific goals. Our success is measured by helping you define your direction with trust, confidence, and respect. We look forward to working with you.